Brick police pulled over a man who was apparently heavily armed, with guns, drugs and cash in his vehicle. An officer pulled over a vehicle being driven by Phillip Tarver, 34, of Toms River, in front of the Lowe’s Home Improvement store on Route 70 at about 11 p.m. Thursday night, Lt. Joseph Forrester said. 51 hollow point bullets (.223 caliber), commonly known as “cop killer” bullets as they can pierce bulletproof vests. Tarver was arrested and charged with obstructing, hindering apprehension, possession of high capacity magazine, possession of hollow point ammunition, possession of a controlled dangerous substance and possession of a controlled dangerous substance with intent to distribute (over five ounces). 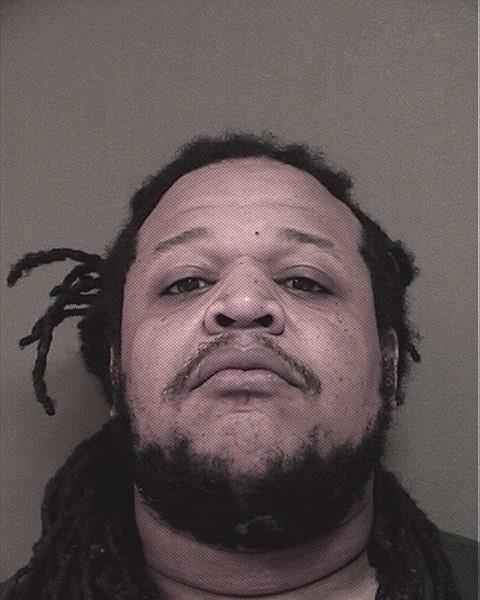 He also had outstanding warrants on other charges pending outside of Ocean County. Rajuonna Baker, a 22-year-old female from Lakewood, was also arrested and charged with possession of a high capacity magazine and possession of hollow point ammunition. Both arrestees were transported and lodged in Ocean County Jail after processing.